Our E-Series cartridges offer a premium performance at an affordable price, whereas our hand-crafted 1000 Series cartridges are individually tuned for a far superior audio experience. Both ranges feature a hierarchy of user-replaceable diamond stylus profiles to complement your chosen performance level. The 2000 series features a low moving mass which helps it to more accurately trace the record groove. 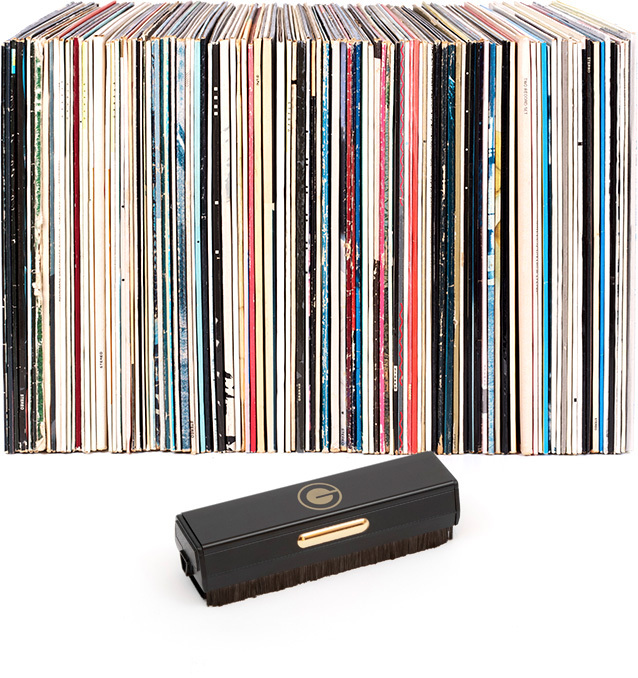 Its relatively high compliance makes it compatible with low to medium-mass tonearms. A broad range of diamond profiles is available and the stylus is straightforward to swap, allowing easy upgrades.